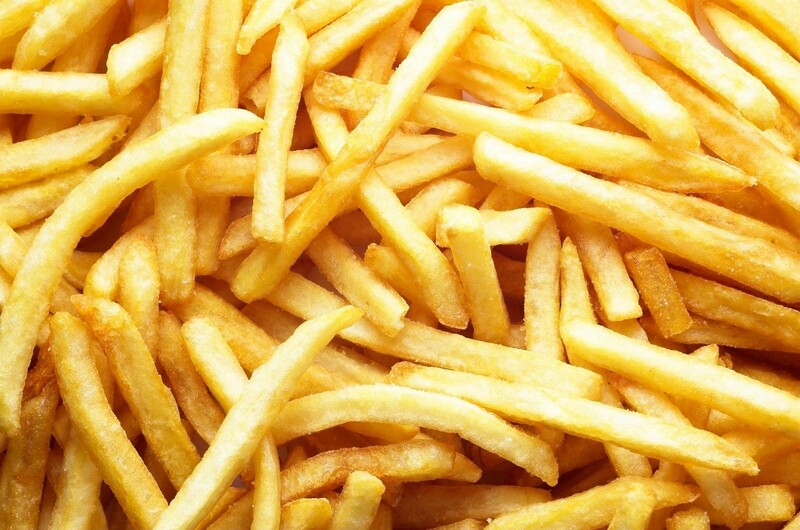 French Fries often get a bad reputation and are labeled as non-nutritious food. We are here today to prove that reputation wrong! According to the U.S. Department of Agriculture, French Fried potatoes can be apart of a healthy diet when eaten in moderation. Just like any other form of potatoes, French fries deliver important nutrients like fiber and potassium. Frying does not diminish the fiber content in potatoes, in fact, fast food restaurant fries provide 3.8 grams of fiber per 100 grams. This is more than an equivalent amount of green beans, spinach, corn or cooked broccoli. In comparison to other forms of potatoes, French Fries have a higher concentration of vitamins and minerals because frying reduces water. As if that wasn’t convincing enough, check out the price tag on potatoes! Spuds are an affordable, delicious, and uncomplicated way to meet the USDA goal of making half your plate a fruit or vegetable. At the end of the day, we should always remember that there is a potato preparation method for almost any healthy lifestyle a person needs.